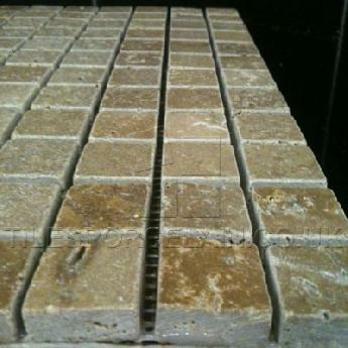 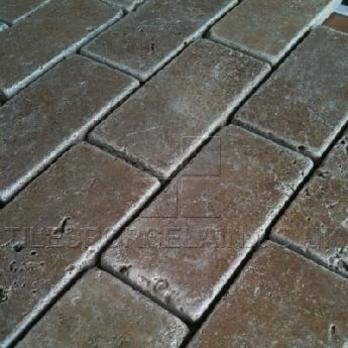 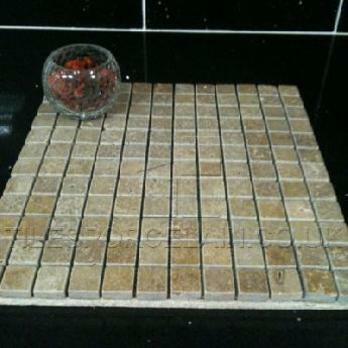 Travertine mosaics at trade price try a sample today! 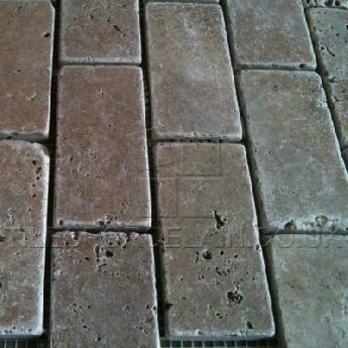 With a stylish aesthetic these brick marble tiles will transform the look of walls and floors. 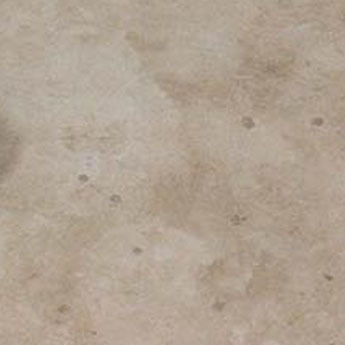 The creamy beige colour combined with a natural rustic aesthetic will enhance home decors in hallways, bathrooms, kitchens, porches and living and dining areas. 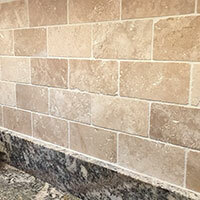 Homeowners and interior designers complement these tiles with both light and bold colours for a traditional theme. 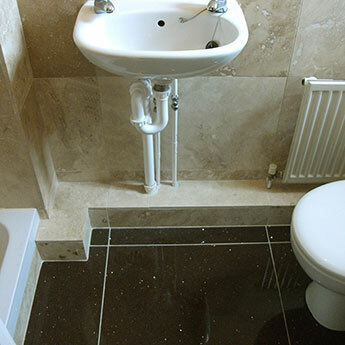 They are also a popular choice for en suite bathrooms and wet rooms. 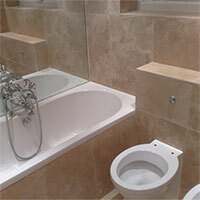 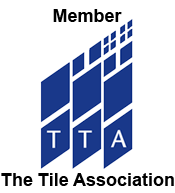 Architects recommend these classy tiles for ambitious installation projects like self builds and barn conversions. 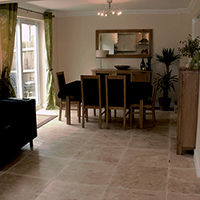 Marble is a hard wearing natural stone and the matt finish provides flooring that is safe and durable.